A cure for HIV has eluded scientists since the virus was first discovered in the early 1980s, but researchers at Washington University believe that bee venom could provide a successful treatment. The venom that bees carry contains a toxin called melittin that can penetrate the protective envelope surrounding HIV. The team used nanoparticles carrying melittin to successfully destroy HIV without harming nearby cells, which represents a potentially huge breakthrough in the ongoing effort to find a cure. Melittin is a powerful toxin, and large amounts of free melittin can be very harmful to humans, but the key is combining that toxin with nanoparticles. The Washington University researchers discovered that when melittin is loaded onto nanoparticules it doesn’t harm normal surrounding cells. The researchers added “protective bumpers” to the nanoparticle surface, which simply bounce away from normal cells, which are larger. 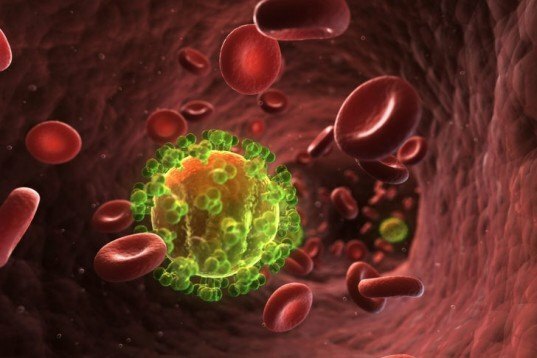 HIV, meanwhile, is even smaller than nanoparticles, making it easier for the melittin to attack the virus’ structure. “We are attacking an inherent physical property of HIV,” Joshua L. Hood, a lead author of the study, told the Washington University newsroom. “Theoretically, there isn’t any way for the virus to adapt to that. The virus has to have a protective coat, a double-layered membrane that covers the virus.” With the discovery that bee venom can kill HIV without harming the carrier, researchers will continue to work on developing a vaginal gel that could prevent the spread of HIV. But bee venom’s healing potential might not be limited to HIV; other illnesses like hepatitis B and C could also be cured by this technique, according to the researchers. 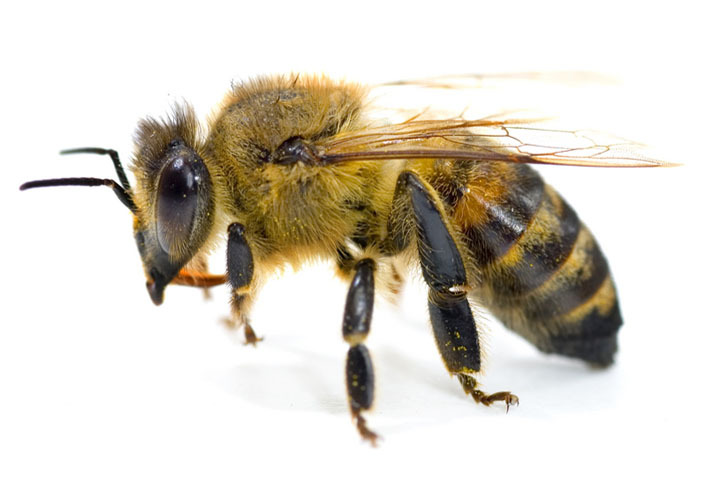 bee venom is already used for auto immune disease like arthritis , in the USA. it is anti inflammatory even though the sting causes inflammation around the site .. but it is very sad so many bee colonies are dying 'inexplicably' if it is such a potent medicine.